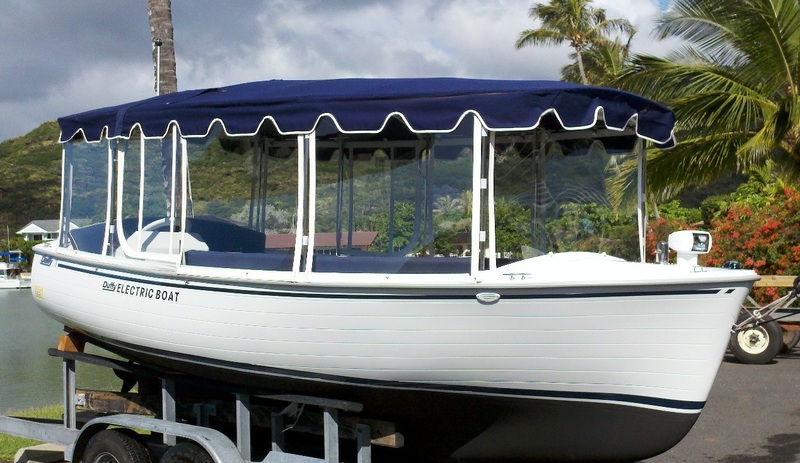 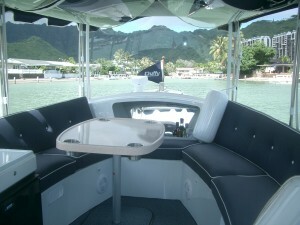 New 18′ Snug Harbor Duffy Boat in Stock ready for delivery! Please call for details. 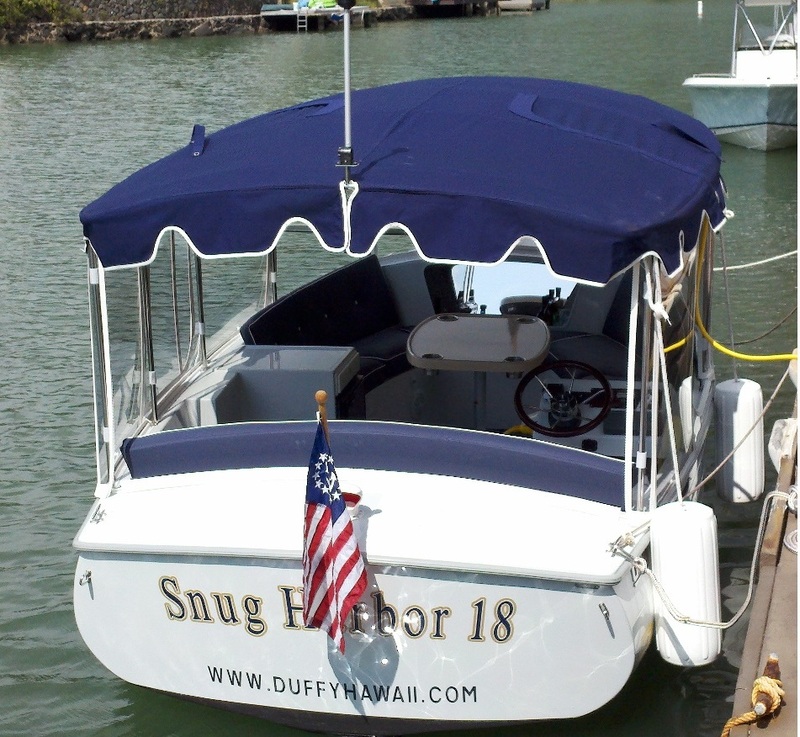 Dealer Demo qualifies as a new boat with ALL Original Warranties…Lifetime Warranty on Motor and Electronic Controller, 1 Year on EVERYTHING !